About | University of Illinois Foundation UK Ltd. The University of Illinois Foundation UK Limited (UIUK Foundation) was established by the University of Illinois Foundation in 2016. The aim of the UIUK Foundation is to allow University of Illinois alumni and friends living in the UK and Europe to support education efficiently and to maximize the value of their charitable support through UK tax incentives. The University of Illinois Foundation UK Limited is set up as an English charity operating to advance learning and education at the University of Illinois. It is recognized by the Charity Commission for England and Wales as a registered charity, and forms part of a dual-qualified charitable structure which is recognized by the United States Internal Revenue Service as a tax-exempt organization. Gifts of cash and eligible securities made to the UIUK Foundation are tax-deductible for US taxpayers to the full extent of the US tax code and also provide tax benefits to UK taxpayers, including participation in the UK Gift Aid Scheme for gifts of cash, and income tax and capital gains tax reliefs for gifts of qualifying securities. The University of Illinois Foundation UK Limited has also applied to become a participant in Transnational Giving Europe (TGE), a network of philanthropic institutions. 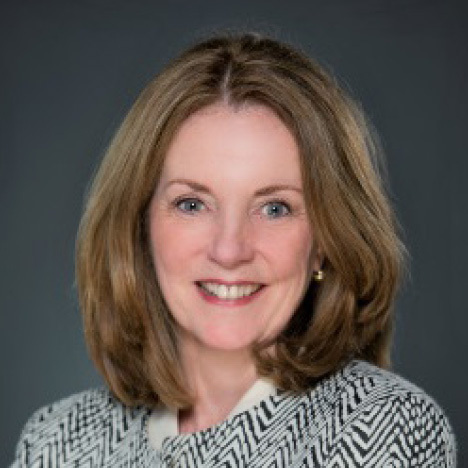 Nancy is General Counsel - International and Deputy General Counsel in the legal department at the Northern Trust Company in London. She has held this post since March 2015. Prior to moving to London, she was based in the Chicago office as an assistant general counsel. She joined Northern Trust in May 1987. Nancy received a BA from DePauw University and her JD from the University of Illinois College of Law. Christy joined the Foundation in 1997. She serves as a senior advisor to the UIF president and as treasurer to the UIF board of directors. She oversees UIF’s business development, strategy, and financial operations—including the ongoing development of, and compliance with, policies and procedures. Christy leads a team responsible for gift and real estate acceptance and administration, accounting and finance, advancement services, information technology, information governance, user support, records, and human resources. Prior to joining the Foundation, Christy was employed in the banking industry. She is both a registered Certified Public Accountant (CPA) and Certified Internal Auditor (CIA). 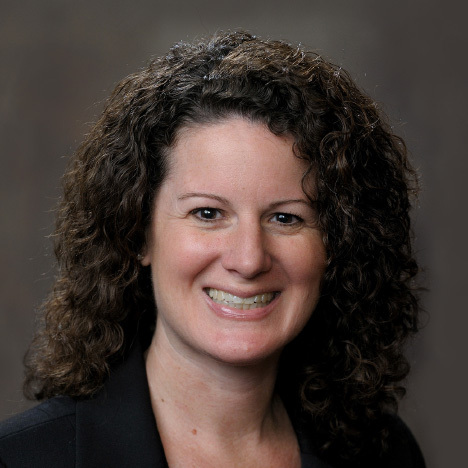 Christy is a financial accounting graduate of Illinois State University and received her MBA from the University of Illinois at Urbana-Champaign. Dalton is a 1977 University of Illinois graduate with a BS in Finance. He has worked in a variety of investment banking roles including client management, mergers and acquisitions, leveraged finance, and restructuring advisory for firms such as Harris Bank, Bankers Trust Company, and Deutsche Bank. 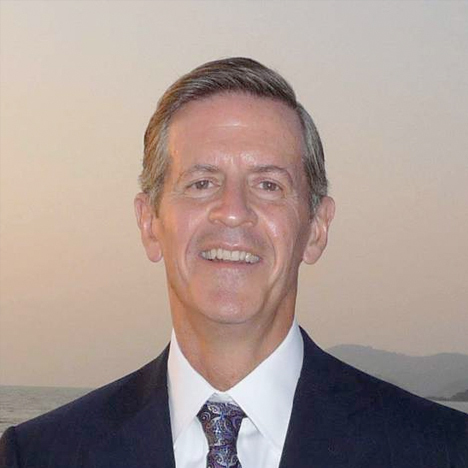 Dalton’s career has involved positions in Chicago, New York, and London; and project work in nearly every major and emerging economy. In 2003, Dalton formed Industry Corporate Finance Ltd, a London-based mergers and acquisitions firm providing advisory services worldwide to industrial sector and private equity clients. 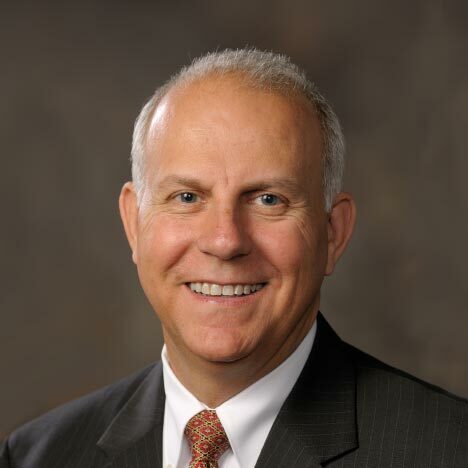 In his current position as executive vice president, Ed Ewald assists with overall strategic planning related to the University Development Program, serves as staff liaison to the Foundation board development committee and stewardship committee, and oversees the international advancement program. Ed also maintains a large portfolio of major and principal gift donors/prospects in which he helps structure outright and planned gift arrangements for alumni and friends across the University of Illinois System. Ed served as campaign director for the University of Illinois’ $2.43 billion Brilliant Futures campaign (2003-2011), and previously directed and managed the Foundation’s departments of gift planning and trust services, annual giving, prospect research, and regional major gift development. 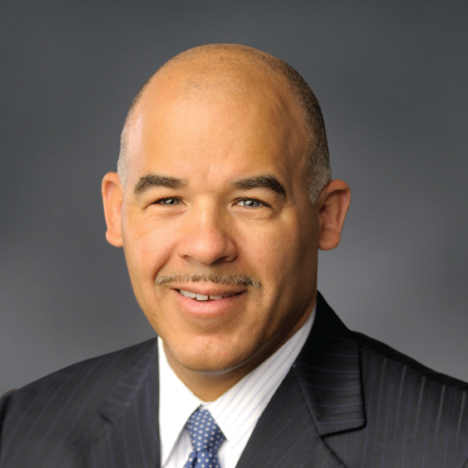 He served as interim president/CEO of the Foundation in 2014-15, interim vice chancellor for advancement on the Urbana-Champaign campus in 2012 and in 2016-2017, and interim vice chancellor for advancement on the Chicago campus in 2013. Ed joined the Foundation in 1992 as a planned giving officer after a 12-year career as an investment advisor and financial planner in Champaign. He received a bachelor’s degree in business administration from Illinois Wesleyan University. Chris is currently vice president for international partnerships at Discovery Communications, a position he has held since 2011. In this position, he is responsible for forging government and business partnerships focused on teaching and learning. 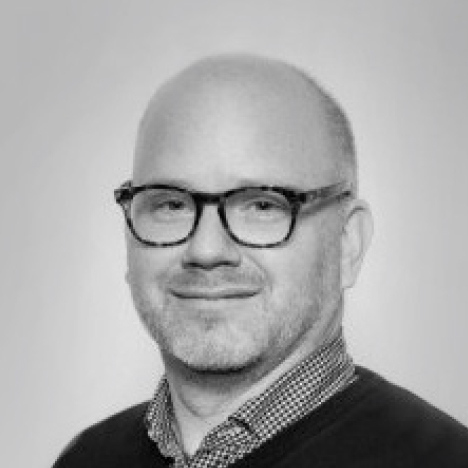 Prior to joining Discovery, Chris served as executive director for New Leaders, a non-profit based in New York City, focused on developing transformational school leaders for school systems around the world. He also worked at Scholastic Corp, where he held several leadership positions, including within the international, e-learning and professional development groups. He began his career in investment banking with Goldman Sachs and later worked with a venture capital fund aimed at executive education. Chris holds a BA in English from the University of Illinois at Urbana-Champaign and a MBA from Indiana University. Jim joined the Foundation in July 2015 as president/CEO. He serves as the University of Illinois’ chief development officer and provides strategic oversight and support for a comprehensive fundraising operation for the University of Illinois System and its three universities in Urbana-Champaign, Chicago, and Springfield. Prior to joining the Foundation, Jim served as president and CEO of the University of Arizona Foundation and president and CEO of the University of Northern Colorado Foundation. He previously held senior-level positions at Northwest Missouri State University, Clarkson University, University of Arizona, and Iowa State University. Jim earned a master’s degree in management systems from Clarkson University and a bachelor’s degree in marketing from Northwest Missouri State.